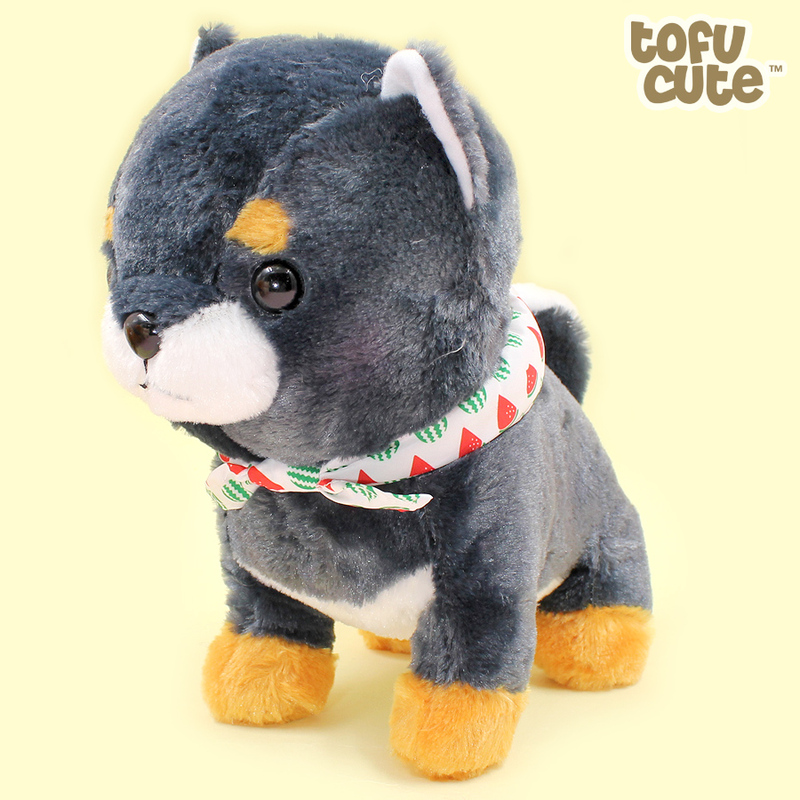 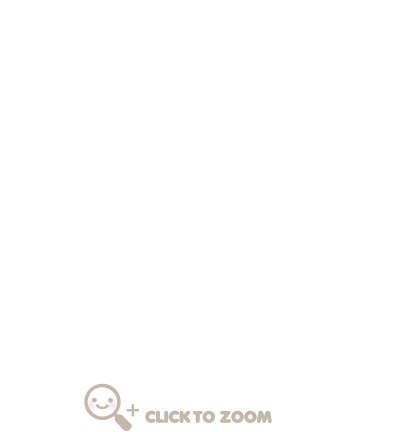 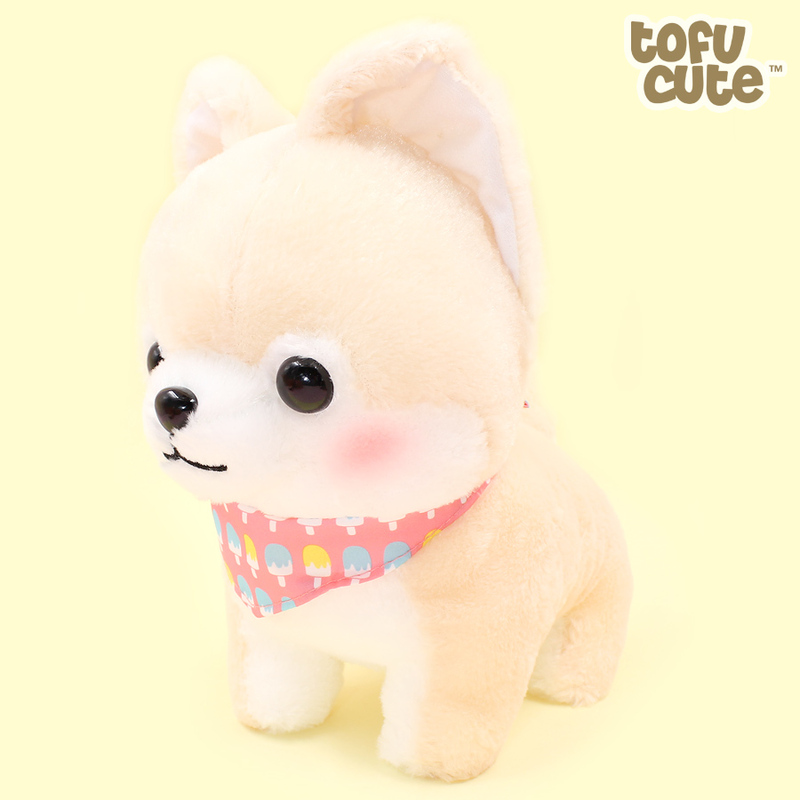 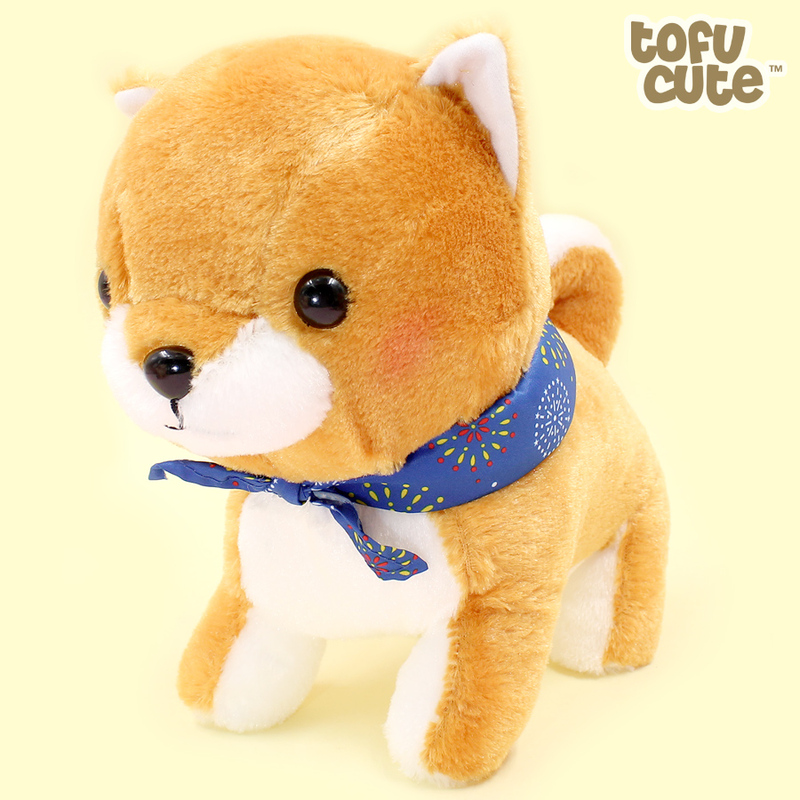 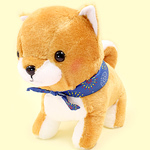 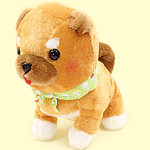 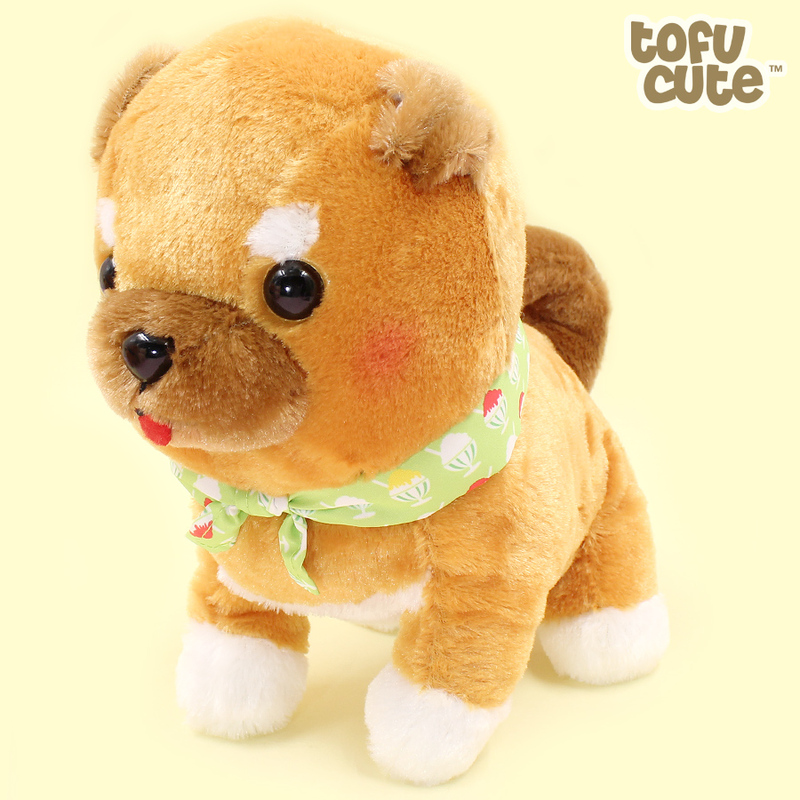 Product code: 35JB106 • Adorable medium size shiba inu pup plushies dressed up for an evening at the Matsuri! 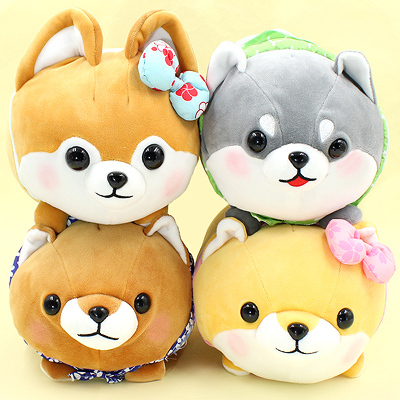 Adorable medium size shiba inu pup plushies dressed up for an evening at the Matsuri! 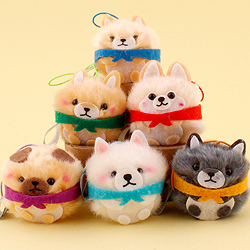 The Mameshiba brothers are ready for evening out with their trendy new accessories! 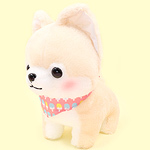 This plush series by the iconic AMUSE company has four unique styles of dogs in different fashionable neckerchiefs for you to collect, including Brown with White Muzzle, Charcoal Grey, Brown with Tongue and Light Blonde. 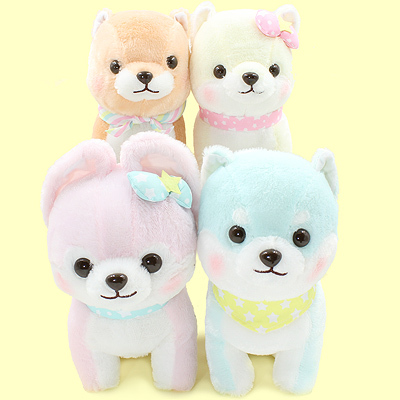 Each dog has a different pattern on their accessory, including adorable watermelon, ice cream and firework patterns around their neck - they're all very fashionable! 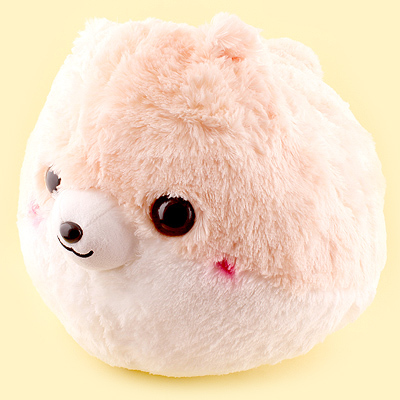 This is the JB size, which is in-between a giant and a small plush in terms of size, the perfect size to display! 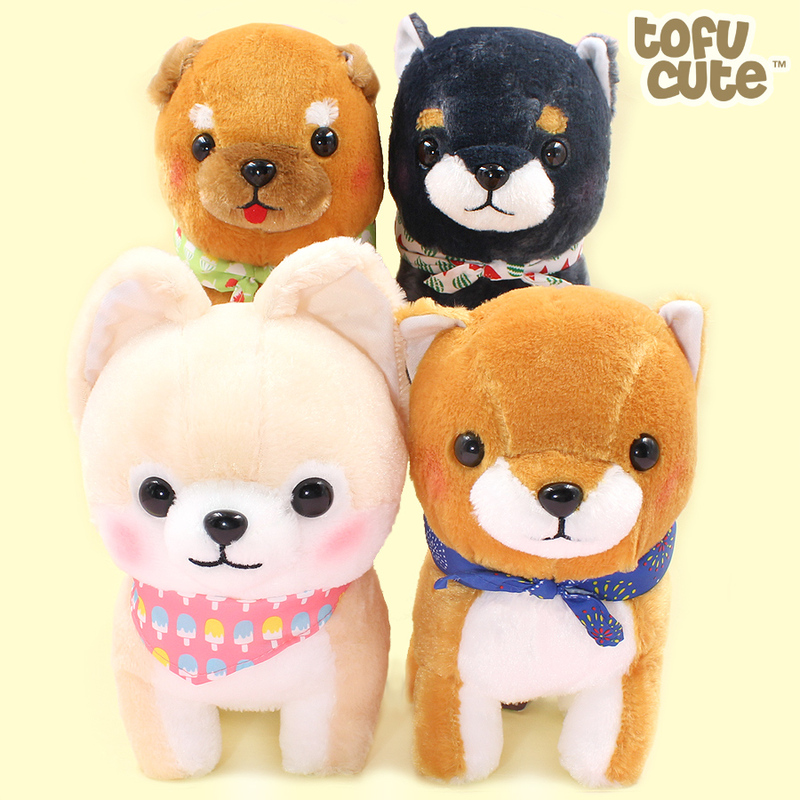 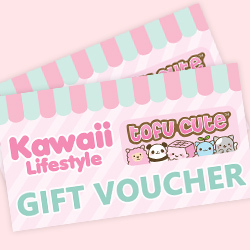 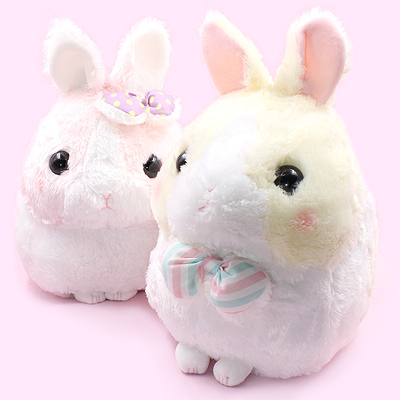 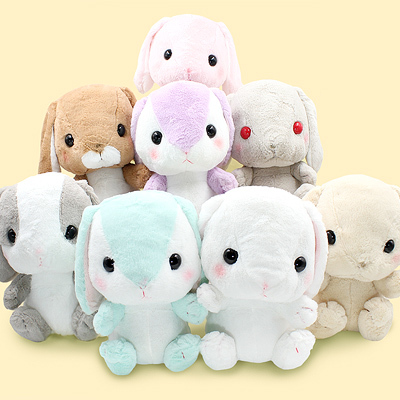 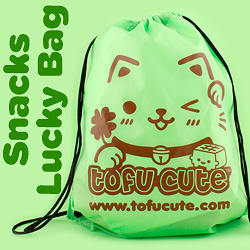 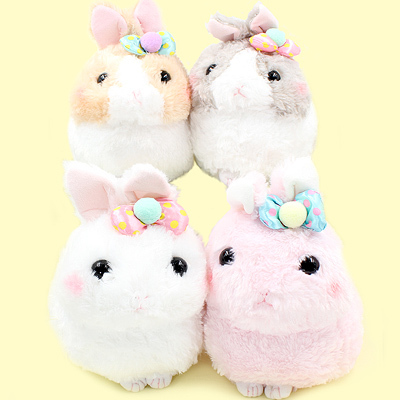 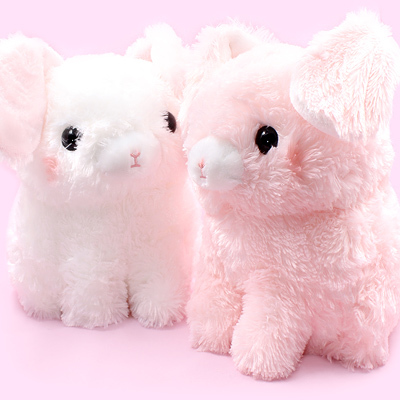 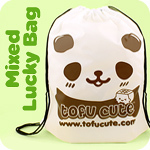 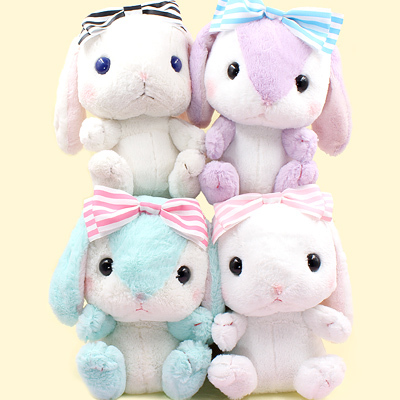 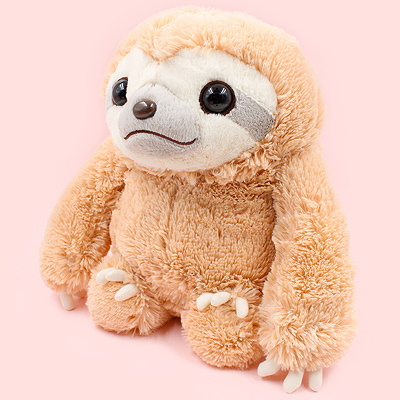 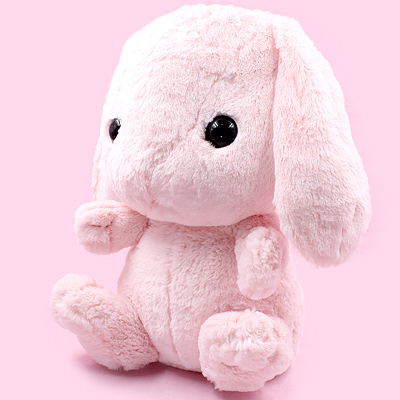 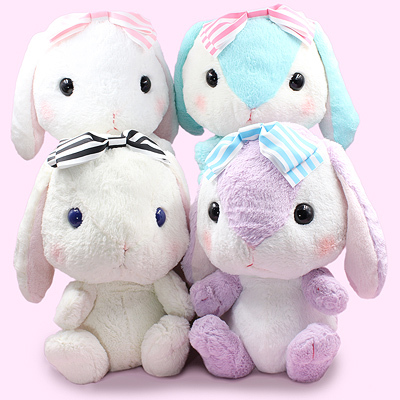 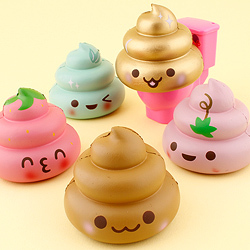 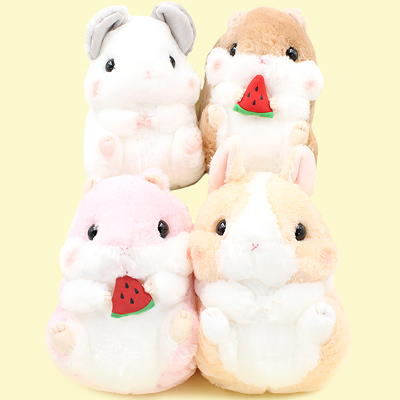 AMUSE usually produce items just for the claw grabber machines in arcades in Japan, however Tofu Cute is now excited to offer these adorable items for sale directly from the UK. 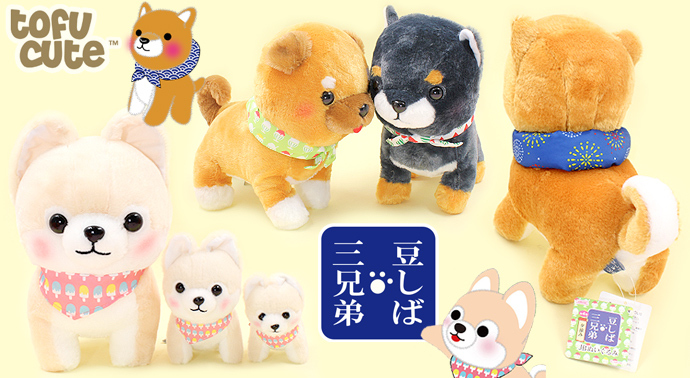 If you can't choose which dog to adopt today, why not collect them all!